Knowing how to decorate is important if you want to create a beautiful room. But you know what's equally as important? Knowing what not to do. Sometimes simple (and very common) decorating mistakes are all that stand between you and the room of your dreams. Chances are good that if you have any decorating fails in your home they're related to one of these four issues. It happens all the time. 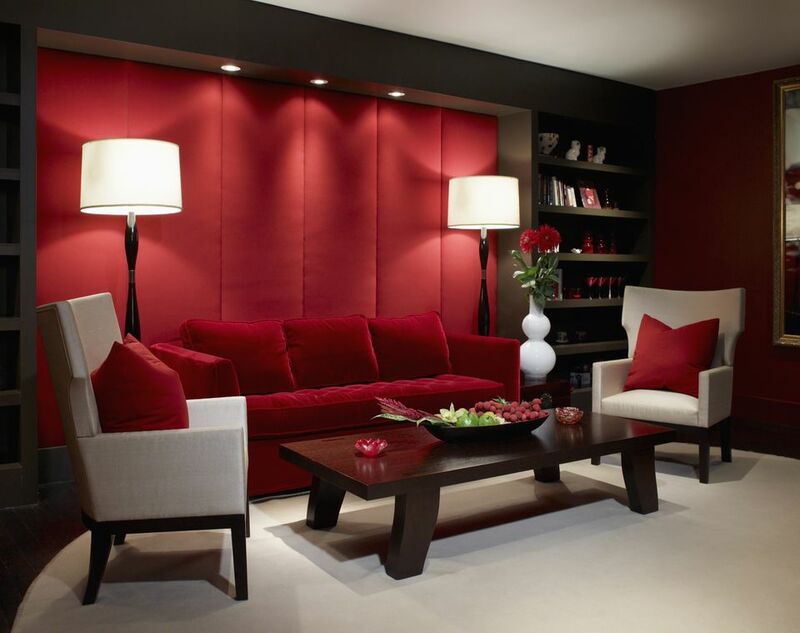 You see a room on Pinterest or on a television show and you think "that's exactly the color I want!". You immediately go to the source guide, find the color, and proceed to paint your entire room in it. But when you're done it doesn't look quite right. There are so many reasons why this happens. Magazine photos are touched up, computer monitors vary, and rooms in television shows are lit differently. Also, the light in your home can be far different than the light in the featured room. If you find a paint color by any of these methods the best thing to do is use it as a starting point. Find the color and then test it in a small area of your room. See how the light affects it and how it works in your space. You may find you need to go a little lighter or a little darker. You might also decide the color just doesn't work. Blindly painting a color based on how it looks in someone else's home can result in a big decorating fail in your own house. There's much more that goes into choosing a paint color. A common decorating fail that a lot of people fall prey to is purchasing everything at the same store. If you want your home to be devoid of personality and look exactly like the pages of a store catalog, then, by all means, purchase everything from a single store. But if you want your home to be interesting, have character, and showcase who you and your family are you're going to need to fill it with items from more than just one retailer. The items in your home should be reflective of your personality and should look like they've been collected over time. Buying everything at one store is a little bit like cheating - you're just putting someone else's style into your house instead of developing your own. That said if you really love a particular store's aesthetic it doesn't mean you shouldn't continue shopping there. All it means is that you should branch out and try different things from different places on occasion. Trends can be tricky. In small doses, they're often fun, but if you're not careful things can go very bad very quickly. The thing about a lot of trends is that they're very specific to certain styles of decor. And if you spot something trendy in a store window that you absolutely love, you might find that when you get it home it just doesn't work. Trends are only worthwhile if they look good with your existing decor. Don't try to force them into a room where they don't work. The majority of decorating fails found in homes are somehow related to trends. The odd impulse buy can feel good and satisfy a certain need, but buying major items on a whim is rarely a good idea. Major items include those that are either expensive, or those that have a really big impact on a space. A sofa for example is something you'd want to consider carefully before buying. An expensive rug is another. These types of pieces take up a lot of visual space and the wrong one can ruin your entire room. If you've got the itch and want to make an impulse buy for you home, stick with inexpensive accessories.